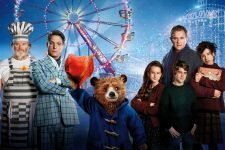 “Paddington 2” continues the story of the enduringly popular little bear in the trademark blue coat and red hat that touched audiences worldwide. 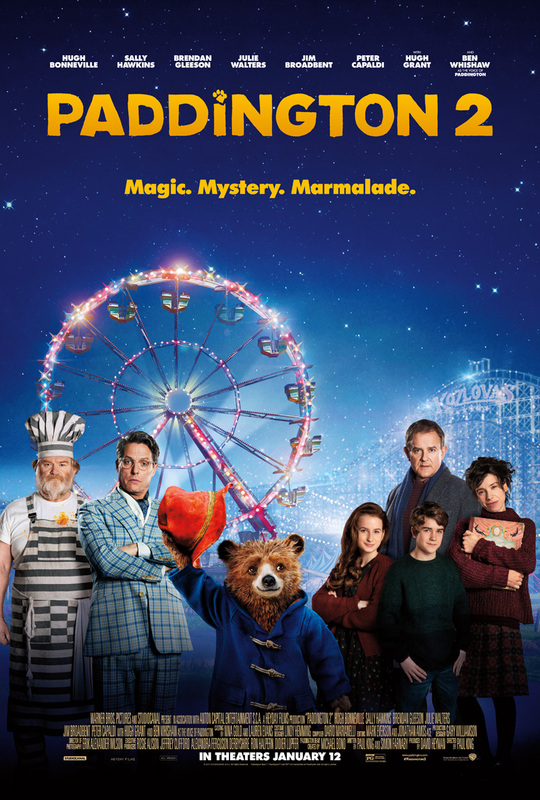 The new story finds Paddington (Ben Whishaw) happily settled with the Brown family in Windsor Gardens, where he has become a popular member of the community, spreading joy and marmalade wherever he goes. While searching for the perfect present for his beloved Aunt Lucy's hundredth birthday, Paddington spots a unique pop-up book in Mr. Gruber's antique shop, and embarks upon a series of odd jobs to buy it. But when the book is stolen, it's up to Paddington and the Browns to unmask the thief. 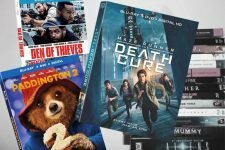 Featuring Maze Runner: The Death Cure, Paddington 2, Den of Thieves and more! 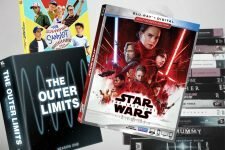 Featuring Star Wars: The Last Jedi, Acts of Vengeance, The Sandlot, The Out Limits: Season One and more! 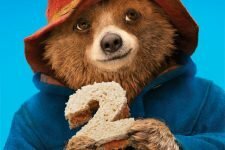 Paddington 2 Interviews with Hugh Grant, Hugh Bonneville and More!